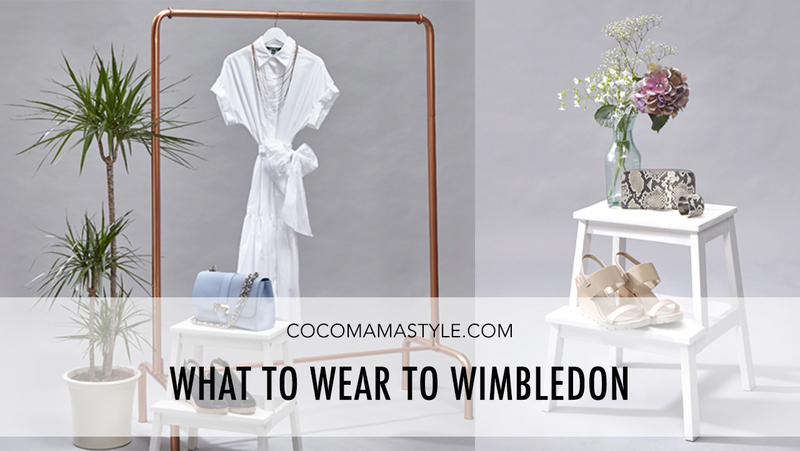 It’s that time of year again when the Wimbledon Championships kick off and as a Personal Stylist spending much of my time styling in this great part of South West London I’m often asked to put together outfits for attending Wimbledon come June-July. This year as well as dressing clients for the occasion I put together 3 looks for Aspinal of London with some of their seriously swoon-worthy bags and accessories; if you’re attending this quintessentially English occasion it’d be rude not to carry a London classic on your arm. For a more contemporary take on the jacket and dress idea, this bold short-sleeved shift with structural detailing will bring colour to the courts, while the white bomber shape jacket nods to the sporty occasion with a lacey finish to add texture into the mix. A blazer and dress is a great combination with the jacket adding a tailored twist to a relaxed fit shift dress. 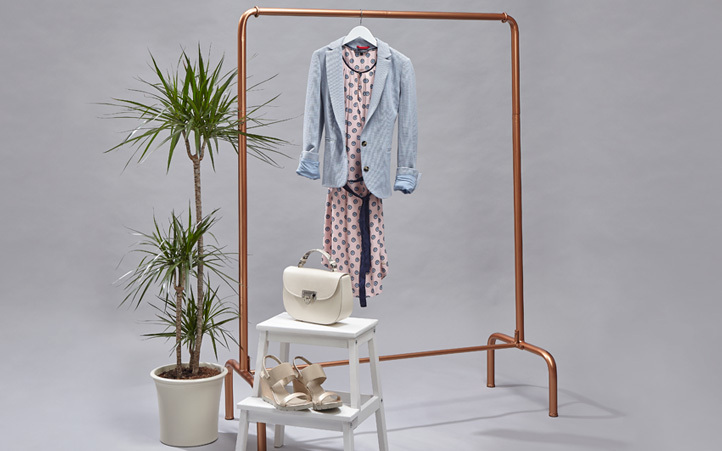 The pastel tones just shout summer and with cream and soft gold accessories the look is kept light and feminine. 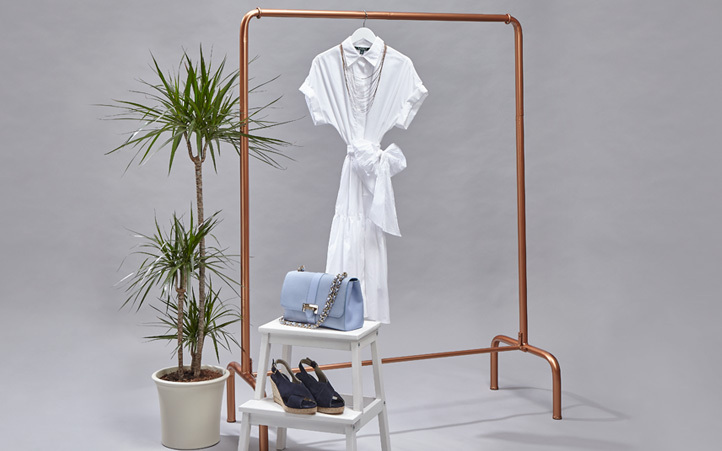 Emulating tennis whites will always be a winning look when attending Wimbledon, so a white shirt dress is ideal, with the added interest of a tiered skirt section, tie waist and midi length to add an elegant touch. If you’re in SW London or surrounding areas all items featured are available at independent department store, Elys, Wimbledon. And if you fancy a free styling session with me this summer, get in touch here.